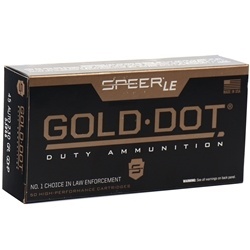 Prvi Partizan 5.56mm M193 NATO Ammo 55 Grain Full Metal Jacket ammo for sale online at cheap discount prices with free shipping available on bulk 5.56mm M193 NATO ammunition only at our online store TargetSportsUSA.com. 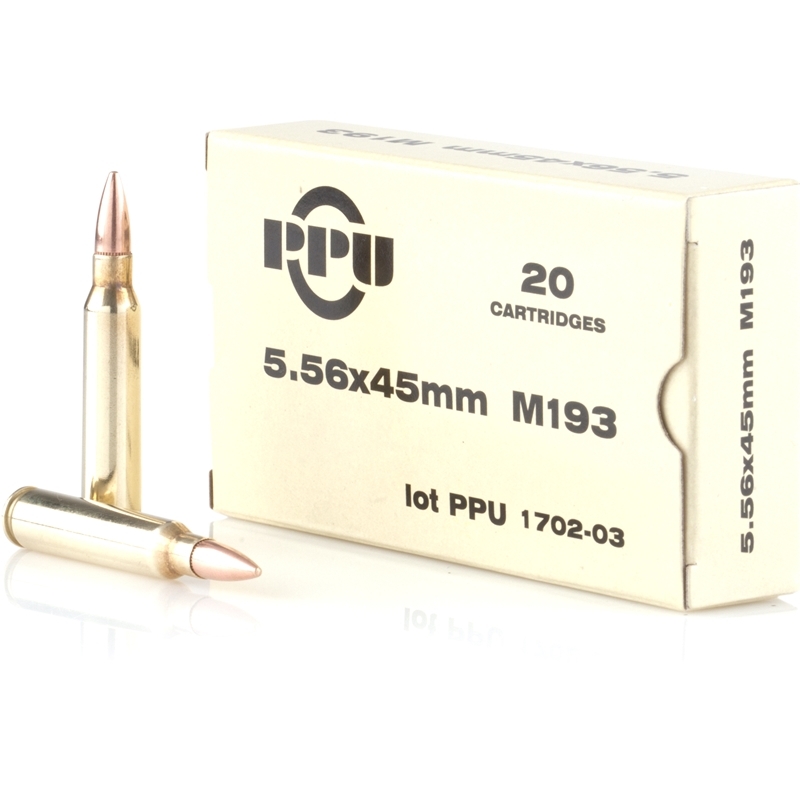 Target Sports USA carries the entire line of Prvi Partizan ammunition for sale online with free shipping on bulk ammo including this Prvi Partizan 5.56mm M193 NATO Ammo 55 Grain Full Metal Jacket. Prvi Partizan 5.56mm M193 NATO Ammo 55 Grain Full Metal Jacket ammo review offers the following information; This 5.56mm NATO spec ammunition that features a 55 grain lead core full metal jacket bullet, brand new brass casings and non corrosive boxer primer that can be reloaded for those high volume 5.56mm ammo shooters that love to reload their 5.56mm ammunition. The 5.56mm NATO ammo by Prvi Partizan features a full metal jacket bullets that are non-expanding rounds with the aim of a design for target shooting because of the bullets ability for good quality penetration. This Prvi Partizan 5.56mm M193 NATO ammunition is new product, non-corrosive, and feature both a boxer primer and reloadable brass cases.